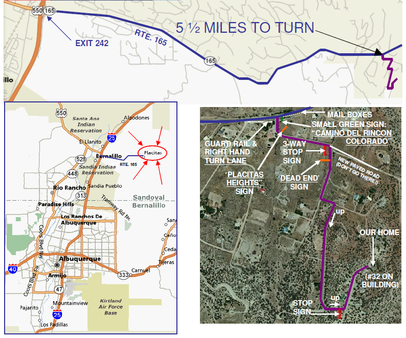 Hosted by David and Katherine Wilson, on a 3.86 mile course along trails in the beautiful Sandia foothills in Placitas. This event always lives up to its nickname of the "Run and Eat Biathlon." This is a time-prediction run with two-person teams. No watches allowed! Everyone starts together.